Radio Shack and Staples have decided to remove Amazon Lockers from their retail stores roughly a year after installing them. A spokesperson for Staples said the program didn’t meet the criteria they set up with Amazon while Radio Shack came to the conclusion that the Lockers didn’t fit in with their strategy. PR talk aside, increased competition is the likely culprit here as Amazon sells many of the same products as Radio Shack and Staples. In hindsight, inviting the competition into your store and allowing them to sell the same products you do – often at a lower price – probably wasn’t the brightest business move. Such a move shouldn’t really be surprising as both Target and Wal-Mart decided to stop selling Kindle products last year. For those unfamiliar, Amazon Lockers are just that – physical lockers installed at various retailers. 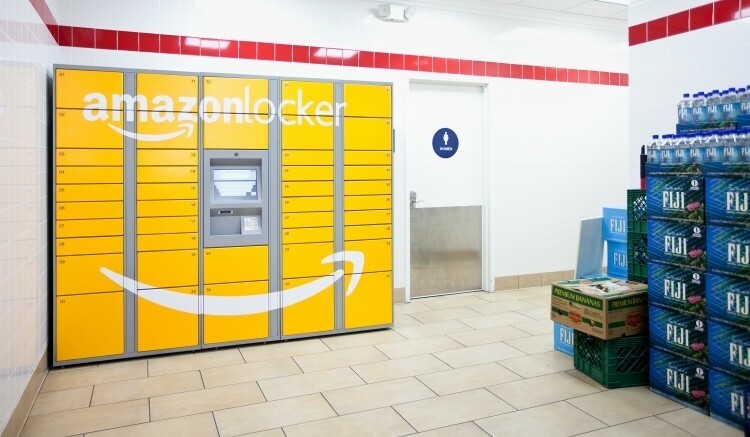 The idea is that apartment dwellers in urban areas that don’t have a doorman to sign for packages can instead have them delivered to a locker near their home. Amazon shoppers can simply swing by and pick up their delivery from a locker instead of running the risk of having an unattended package stolen from a doorstep. Amazon Lockers aren’t being totally written off just yet. They still remain in several other locations like 7-Eleven convenience stores, Rite Aid pharmacies and copy shops. It’s unlikely the service will expand outside of busy cities like New York, however, as the service doesn’t really make sense in other regions.